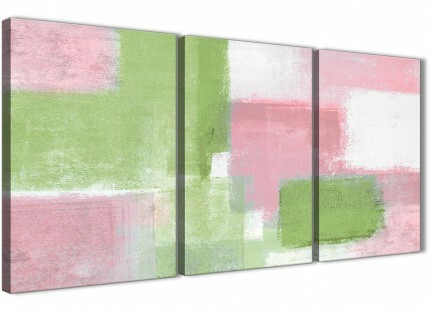 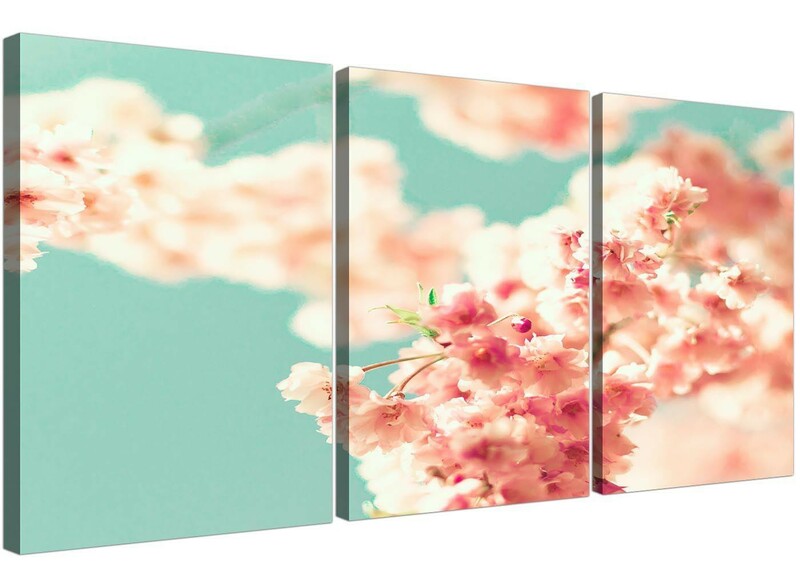 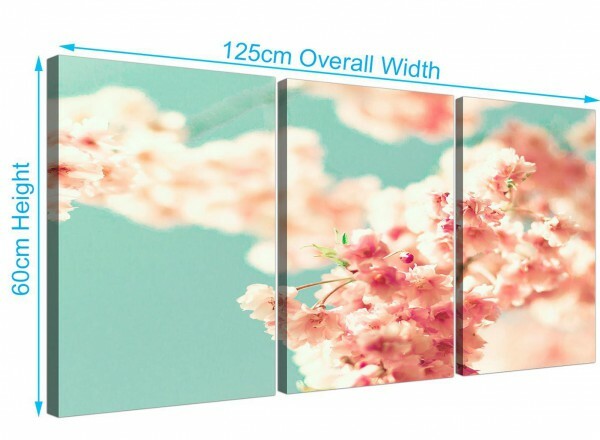 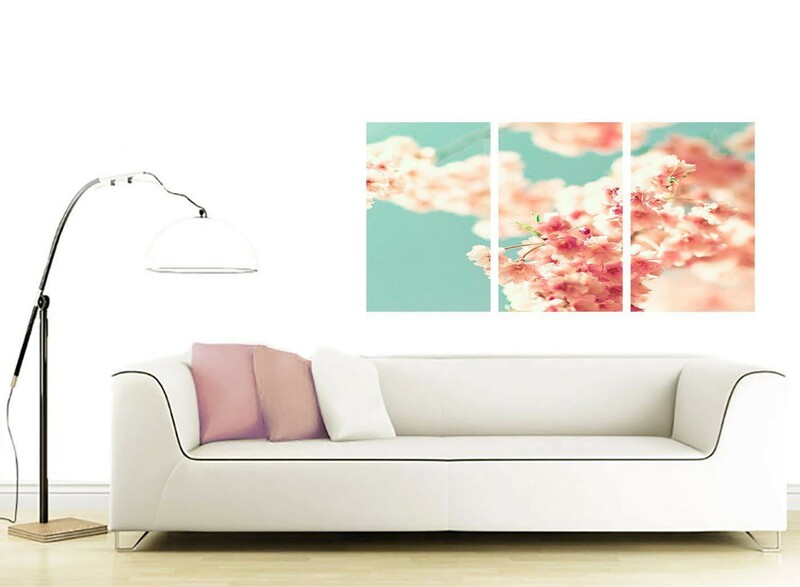 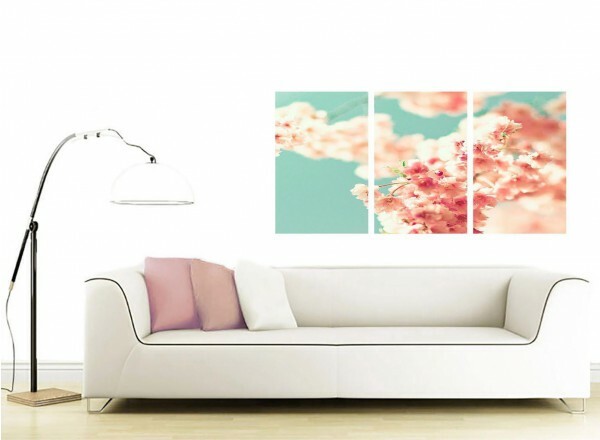 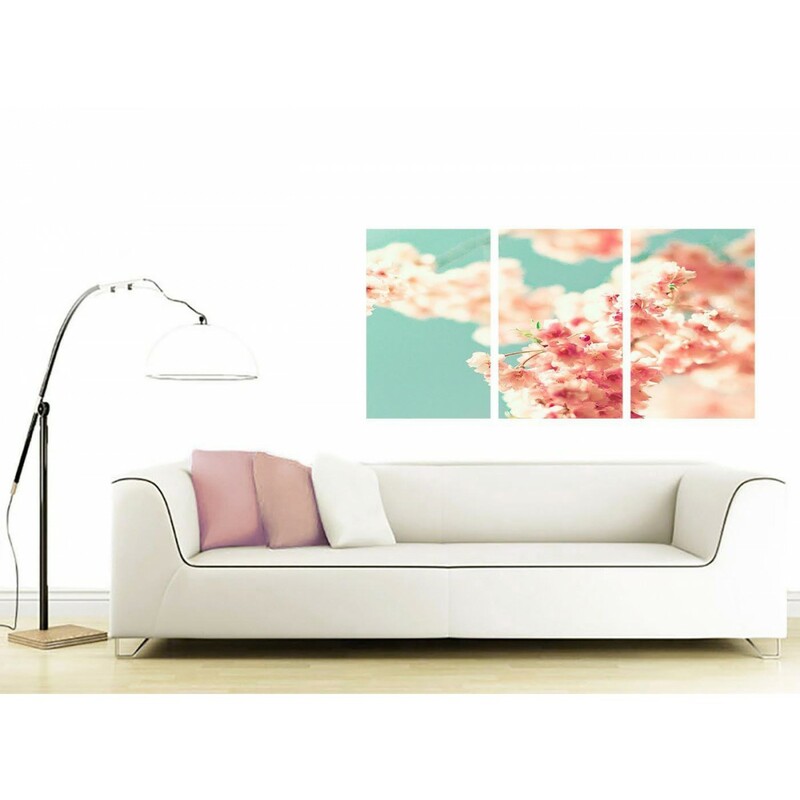 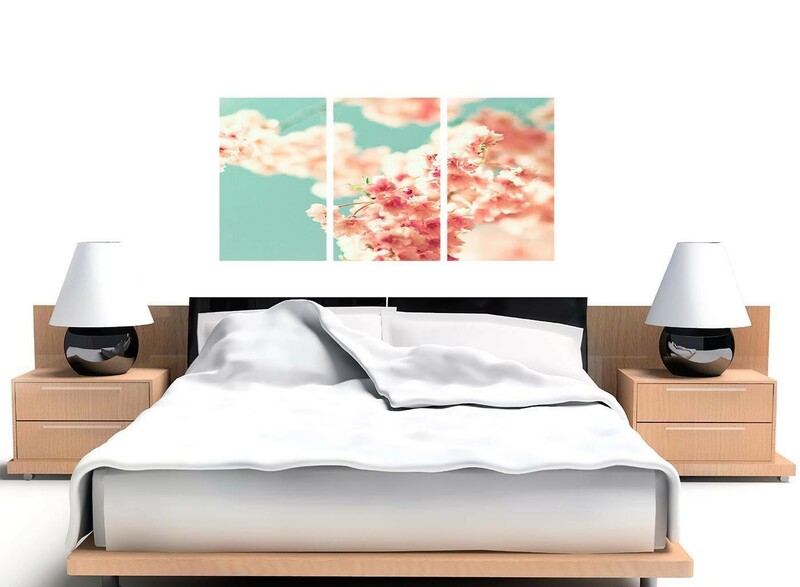 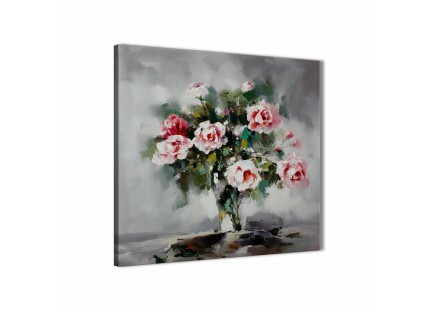 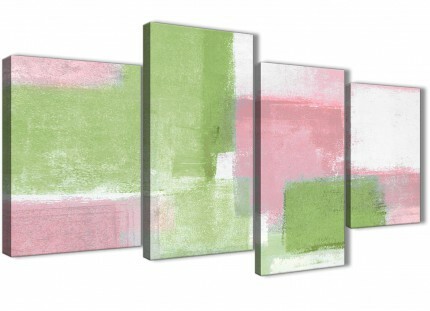 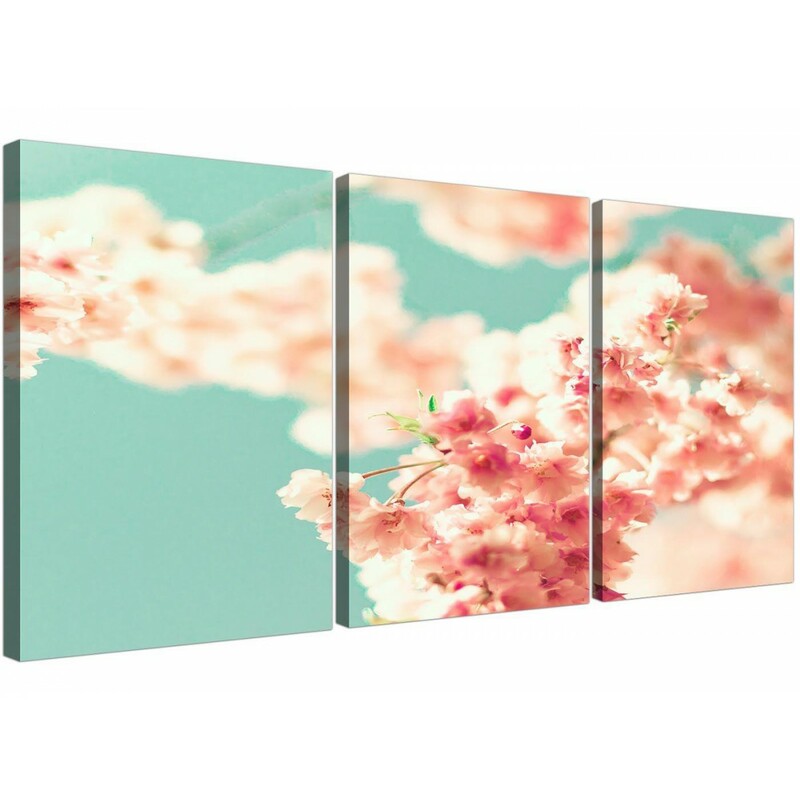 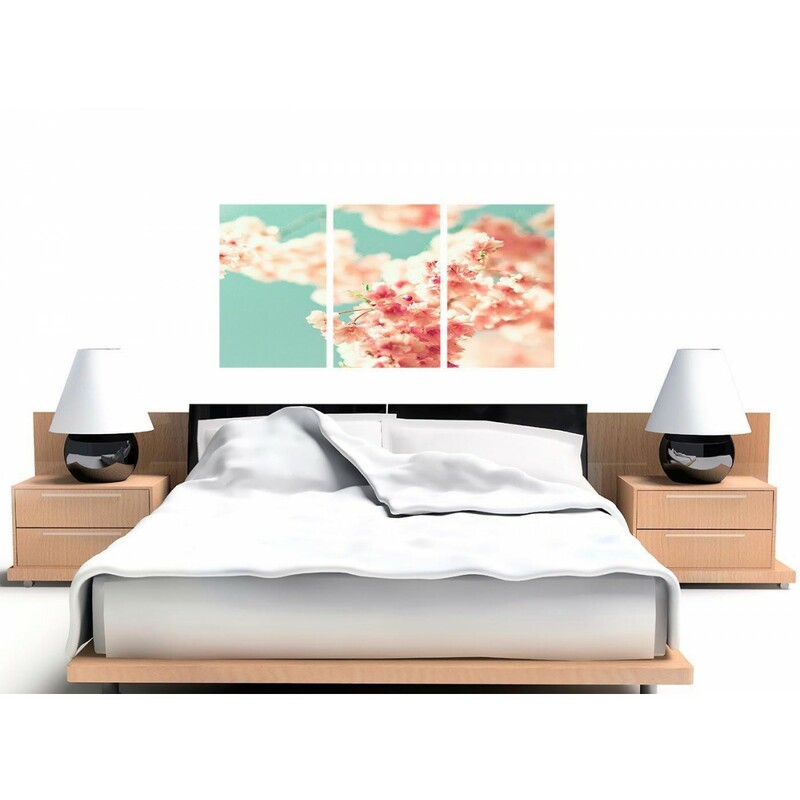 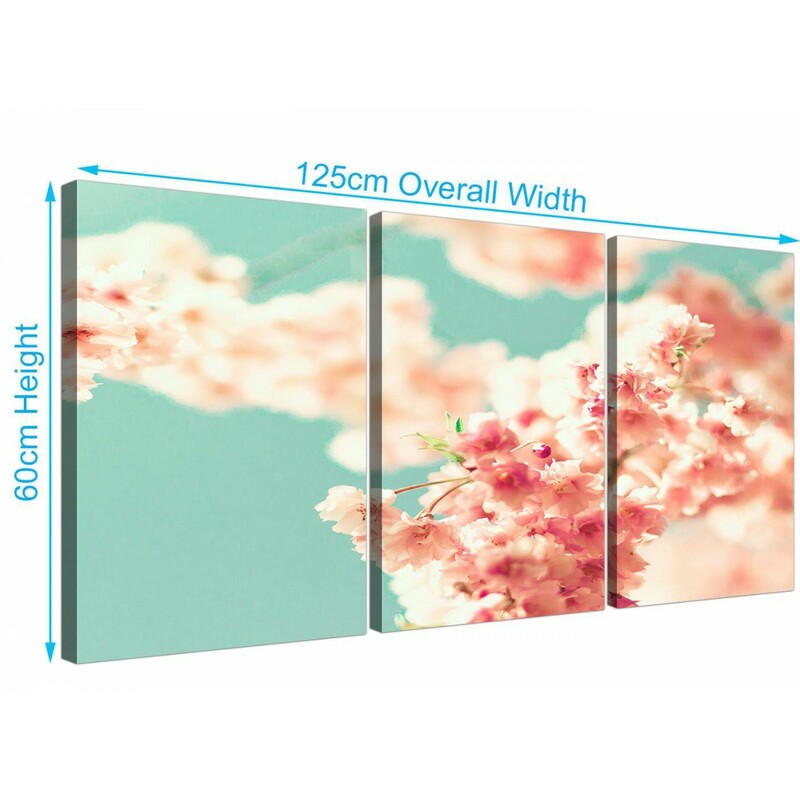 An extra large Pink trendy canvas art print. 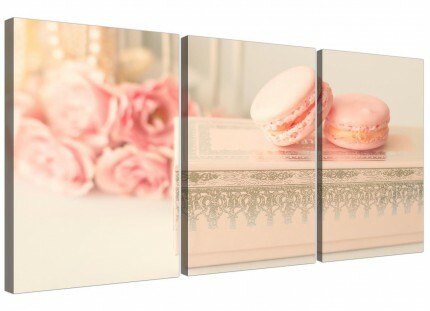 Britain's most trusted canvas gallery. 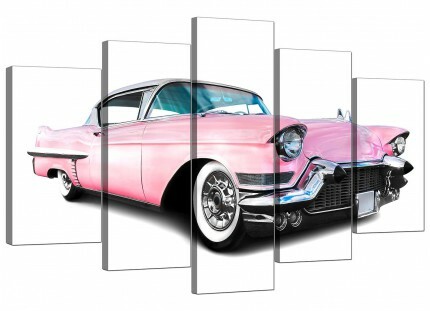 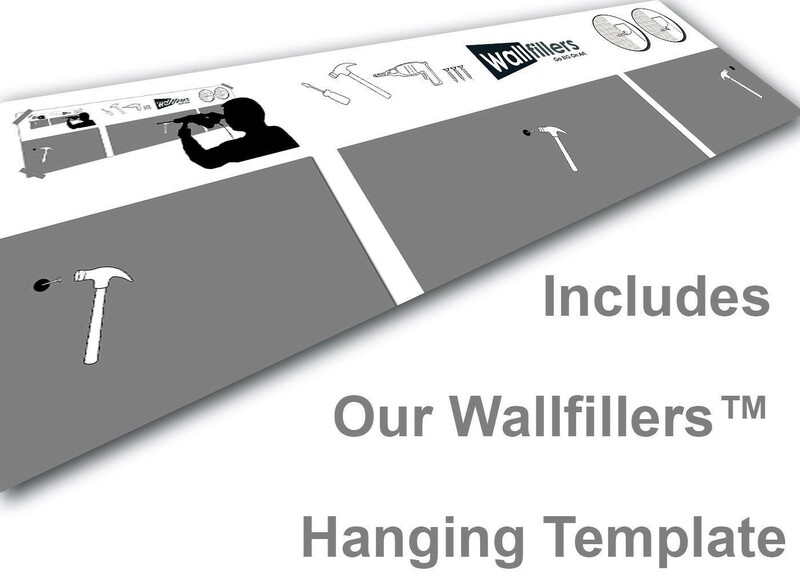 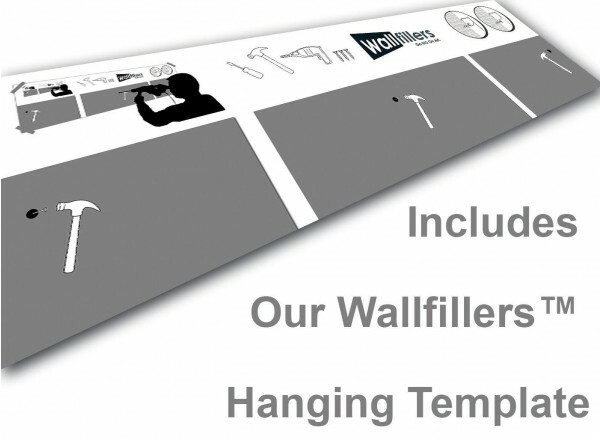 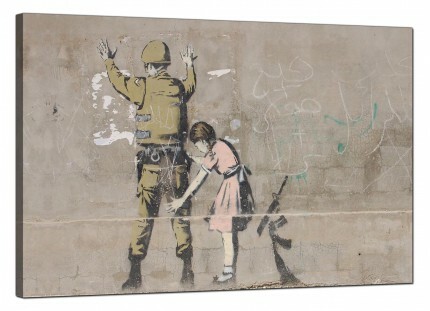 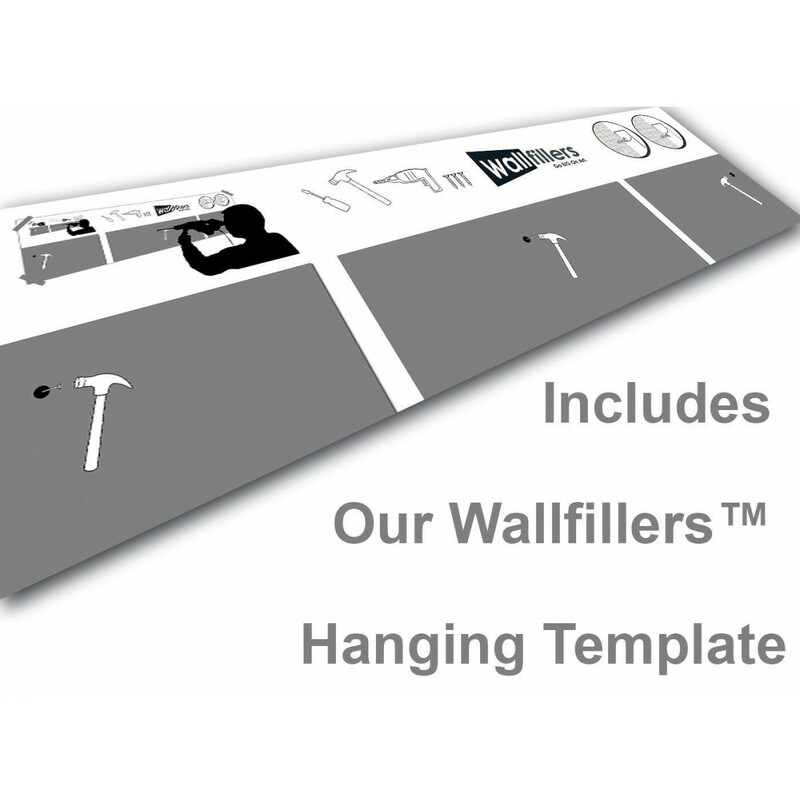 Our wall art is reproduced at high resolution with fade proof inks.